After Kanye's Trump rant and shots at Beyoncé And Jay Z, Twitter and Snoop Dogg have had enough. Well, Kanye may officially be canceled. Following the rapper’s rant at his Saint Pablo tour stop in Sacramento, during which he accused Beyoncé of only willing to attend the VMAs if she won an award and pleaded with Jay Z to call him, it seems fans have finally had enough. Apparently, the rapper only performed three songs before launching into a 15-minute rant and abruptly leaving the show. 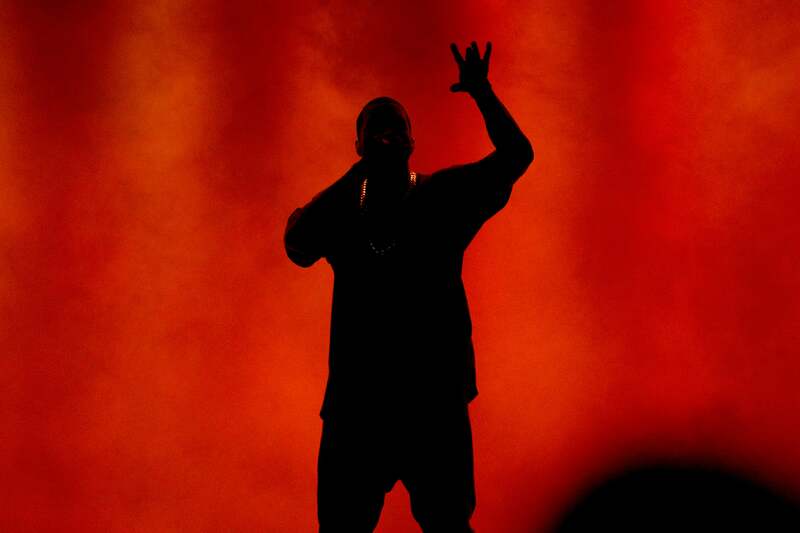 ‘Ye also canceled his Los Angeles concert at the last minute. Twitter went wild following the events and #KanyeIsOverParty quickly became the number one trend. @kanyewest feelings don't matter fam. Facts matter. Real niggas still got love for you. But our ppl dying out here. Never Trump. @kanyewest the same way you want Jay to reach out to you, u should reach out to real niggas. Cuz someone ain't keeping it real w u fam. Welp, 2016 is really turning out to be something.